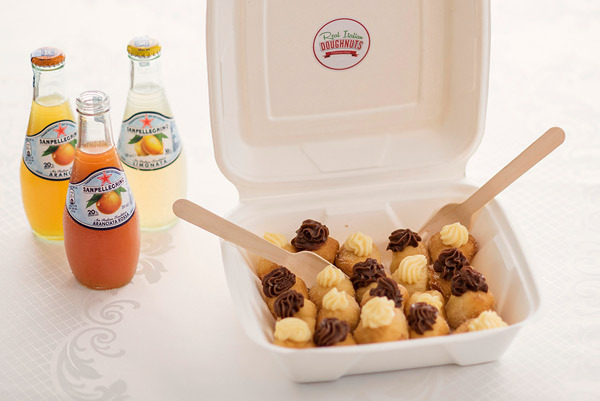 Italians are vibrant by culture and very creative in their food flavours – their desserts are always mouth-watering, yet the recipes are often closely guarded by the older Italian ladies; so having the opportunity to enjoy these traditional flavours is an opportunity not to be missed! 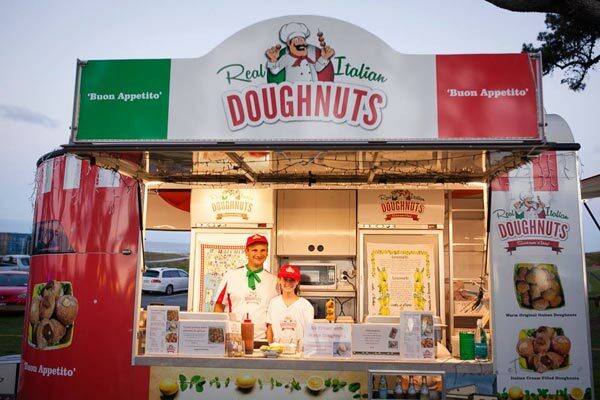 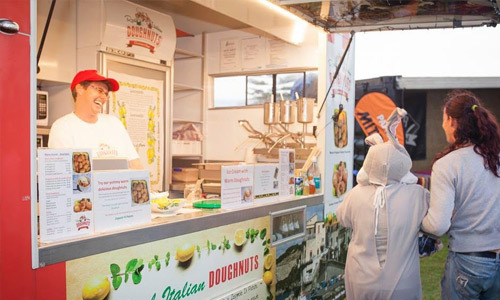 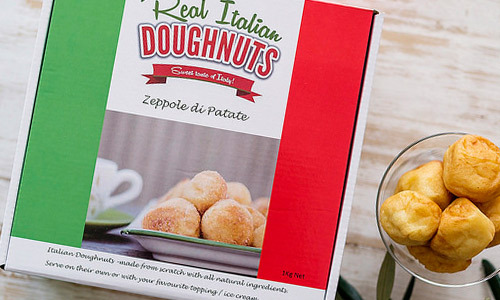 Our Food Trailer menus are delicious – from simple for the kids, Authentic with our traditional Italian crème, or up market with our Limoncello Crème or Expresso coffee soaked doughnuts. 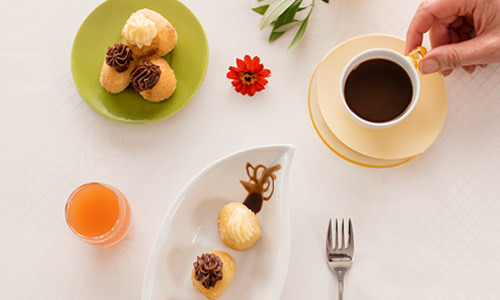 Contact us to book for your event or discuss tailored catering options.